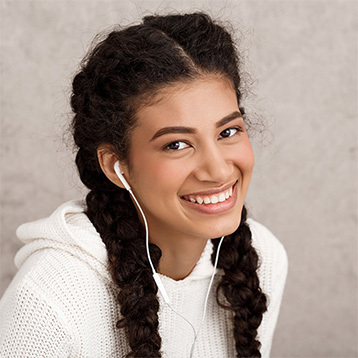 At your first visit, Dr. Taylor or Dr. Mortensen will perform a thorough clinical examination to evaluate your relative need for orthodontic treatment. This appointment usually lasts about 30 to 45 minutes and is complimentary. After the examination, the doctor will be able to provide a likely treatment plan, an estimated treatment length, and the cost of treatment. If the patient is ready to begin treatment, a records appointment is made. At the records appointment, X-rays, impressions, and pictures are taken. We will analyze the records and develop a specific, customized treatment plan.